The Department of Museums and Zoos is functioning under the administrative control of the Cultural Affairs department. 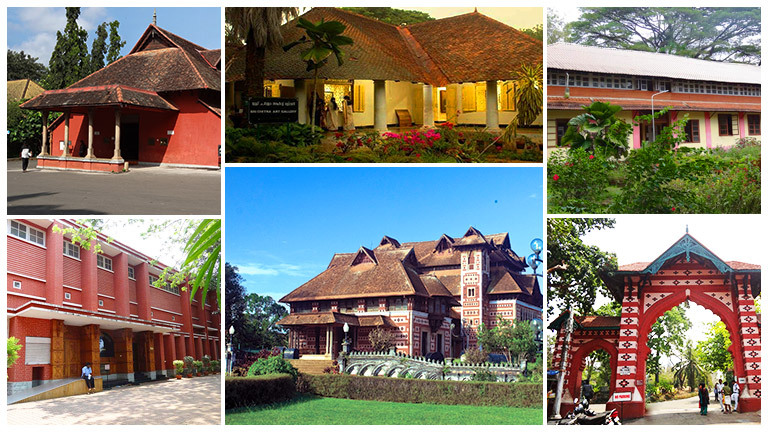 It has its head office, museums and galleries as well as Zoological Park in Thiruvananthapuram and Art Gallery, Thrissur Zoo, and Krishna Menon Museum at Kozhikode. These institutions are functioning as major centres of attraction for the tourists. The department works to propagate knowledge about the importance of the objects in respect of the history, culture, scientific and artistic excellence. It also acts as a cultural centre for enjoyment and interaction of the people in artistic and cultural activity. The Department of Museums and Zoos also provides opportunities for education and research on Wildlife. It also engages in developing, preserving and exhibiting a significant collection of Natural, Art and historical objects.